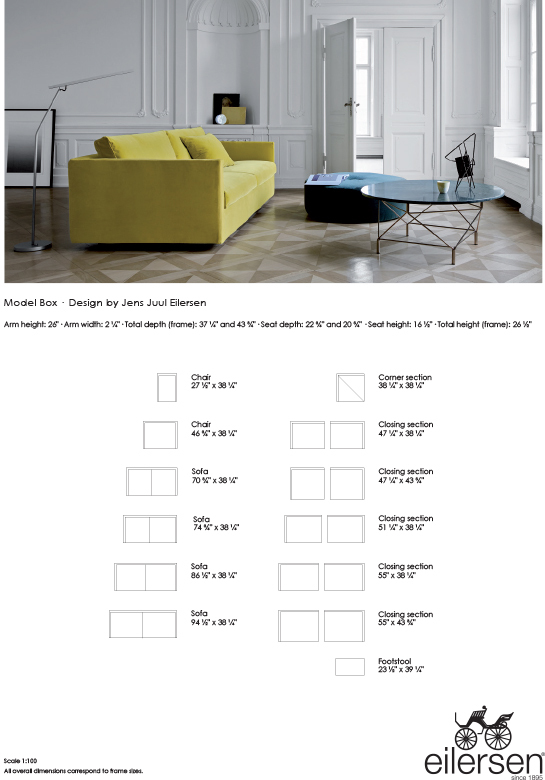 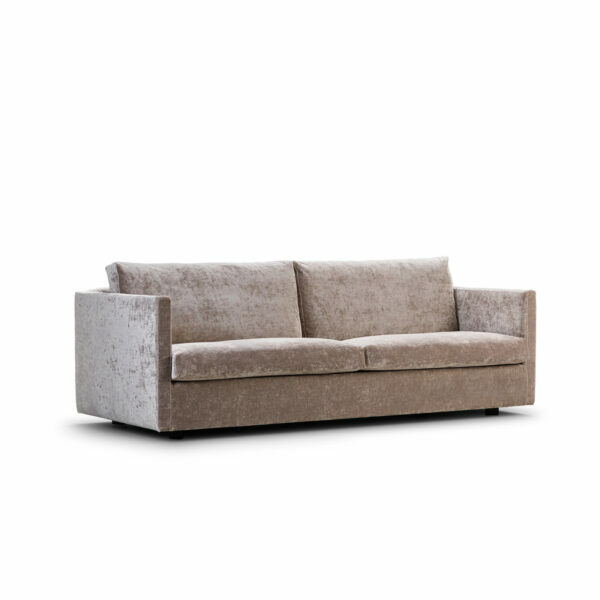 Box has ultra-slim armrests, which provide the proportional opportunity to make the back extra tall. 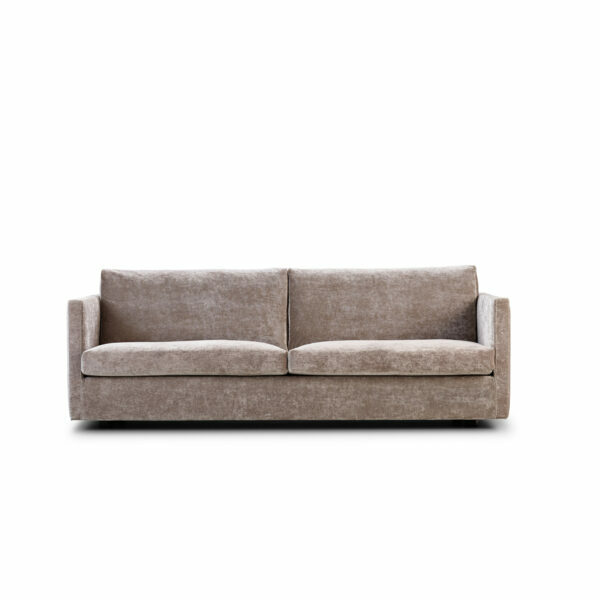 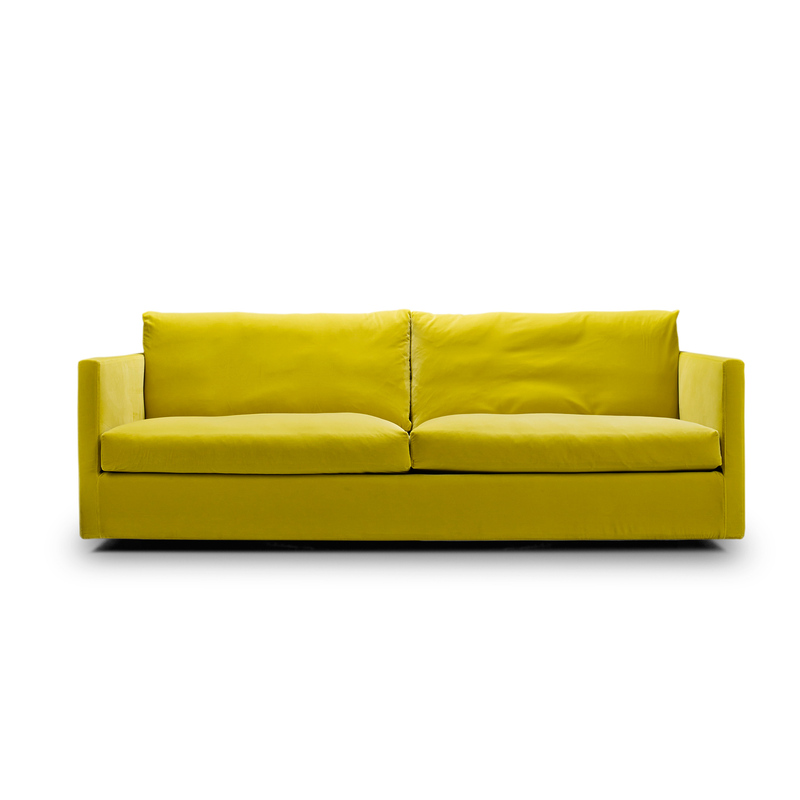 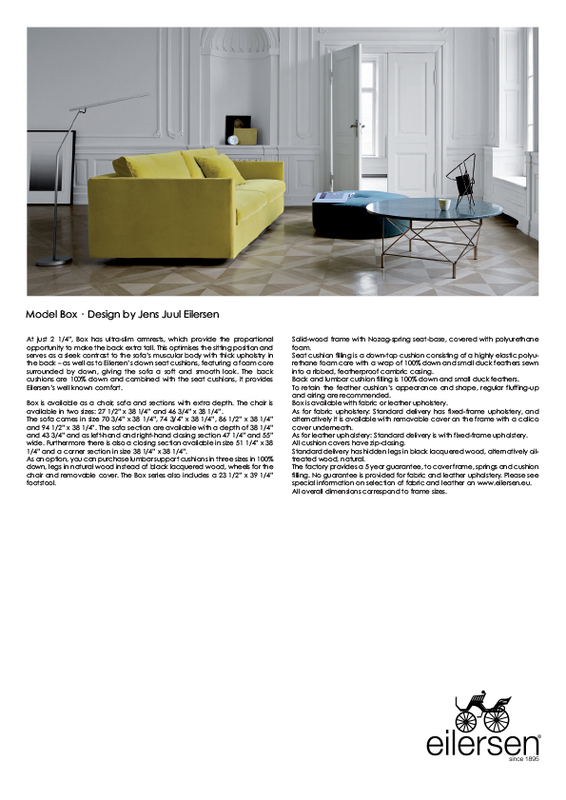 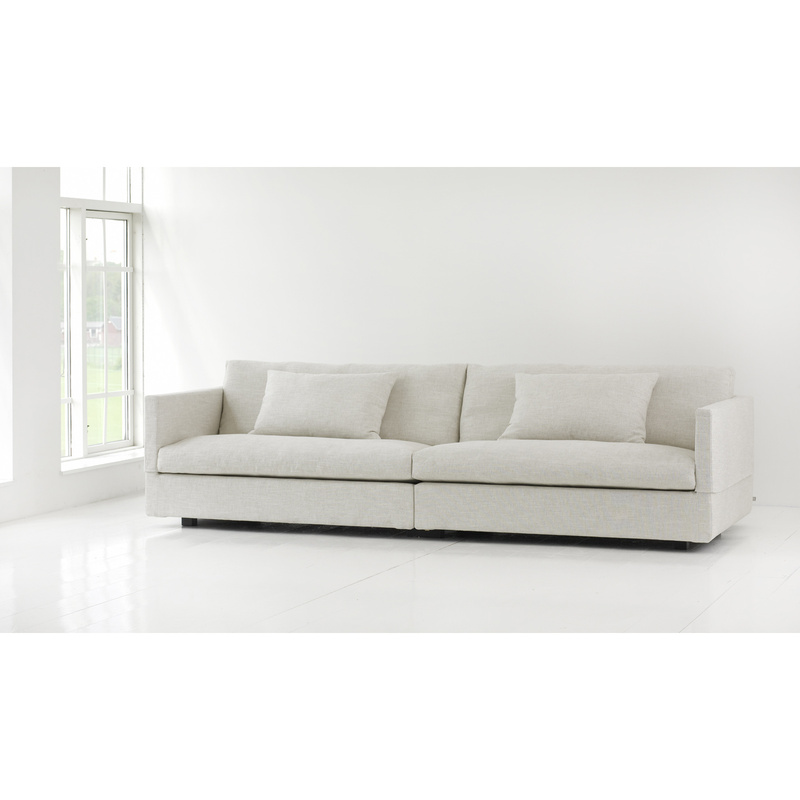 This optimises the sitting position and serves as a sleek contrast to the sofa’s muscular body with thick upholstery in the back – as well as to Eilersen’s down seat cushions, featuring a foam core surrounded by down, giving the sofa a soft and smooth look. The back cushions are 100% down and combined with the seat cushions, it provides Eilersen’s well known comfort.